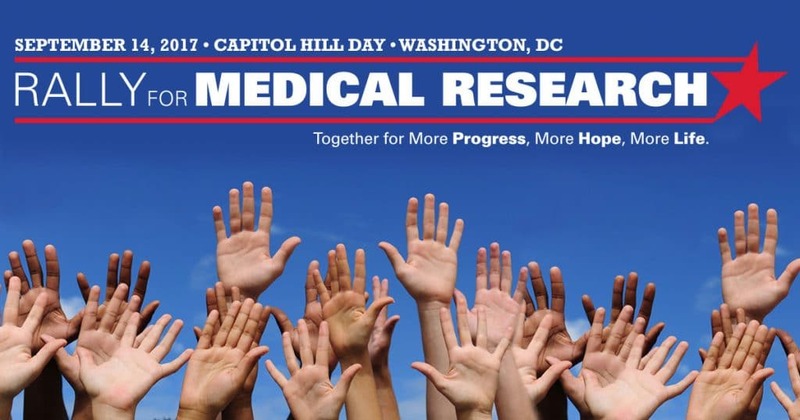 This Thursday, September 14, thousands of Americans will come together in Washington, D.C., united in one cause: the vital national importance of medical research. It is once again time for the Rally for Medical Research. 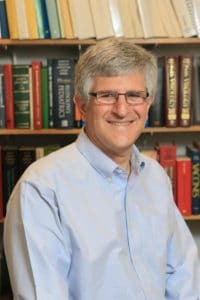 Started in 2013, the rally is an annual gathering that seeks to raise awareness about the critical need for more investment in the National Institutes of Health (NIH); investments that will improve health, spur medical advances, and inspire hope for millions of Americans. The Alliance is proud to be a sponsor of this year’s rally. We believe the National Institutes of Health is the National Institutes of Hope for millions of Americans. To learn more about the rally, visit here. Watch this video below to see why NIH=Hope for millions of Americans. Sign up for our email newsletter, Living Longer & Loving It, for the latest information on scientific research on aging and health. Your support advances science and enhances lives, and is tax deductible. The Alliance for Aging Research is a proud recipient of GuideStar’s Platinum Seal of Transparency.